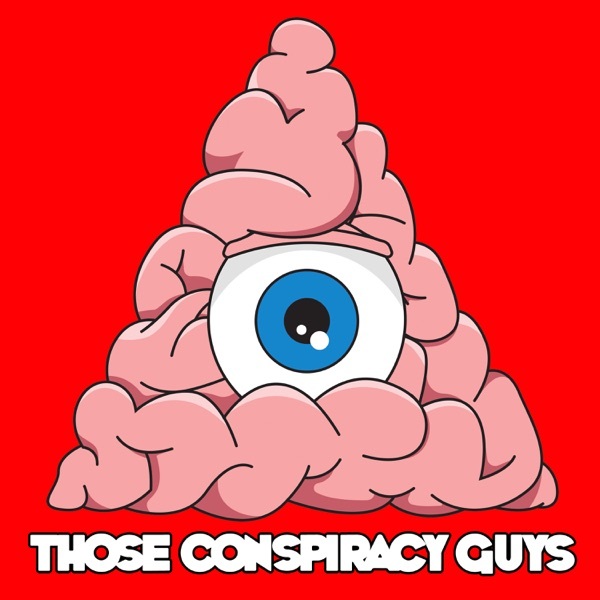 On this episode of Those Conspiracy Guys we examine one of the most influential and traumatic events in a pre-9/11 world which changed how our children have been treated for almost the last 20 years and an event so shocking and unpredicatble it changed police operating procedures, world wide school environments, and the attitudes toward mental health and medication, The Columbine High School Shooting. Eric Harris and Dylan Klebold with an arsenal of weapons killed 13 people on the 20th April 1999 and it changed the world. Smeared as outcasts by the mainstream media an unsavoury picture was painted of this stereotypical student type and the ticking time bomb that lies within. Little did anyone know how deep the troubled minds had gone in the planning of this attack and what effect it would have on the world in its aftermath. In Bowling for Columbine Michael Moore focusses on the gun debate and tries to get handgun ammo banned in retail stores. As we dove deeper into this story we discovered there was a tightly knit network of narratives and motives that were ascribed to this case for the benefit of those peddling each explanatory scenario. The gun debate is a viable culprit for this senseless and evil crime, but so are SSRI medications and the epidemic of mental health issues facing the US; the treatment and now containment of the western worlds youth in vast grey emotionless prisons of higher learning; and the censorship and dilution of media, music, TV and movies to sedate the countries youth lest they be triggered into another violent outburst are just some of the other reasons laid out for the liberal media to feast on. Columbine marked a turning point in the history of school safety and there are definitely two seperate world left in the wake of this tragedy. The world before where kids were just 'odd' and they would be left to their own devices, and now the paranoid modern world which seeks to simultaenously label and vilify while protecting and nurturing kids of school going age. Columbine changed everything, listen in and find out just how much!